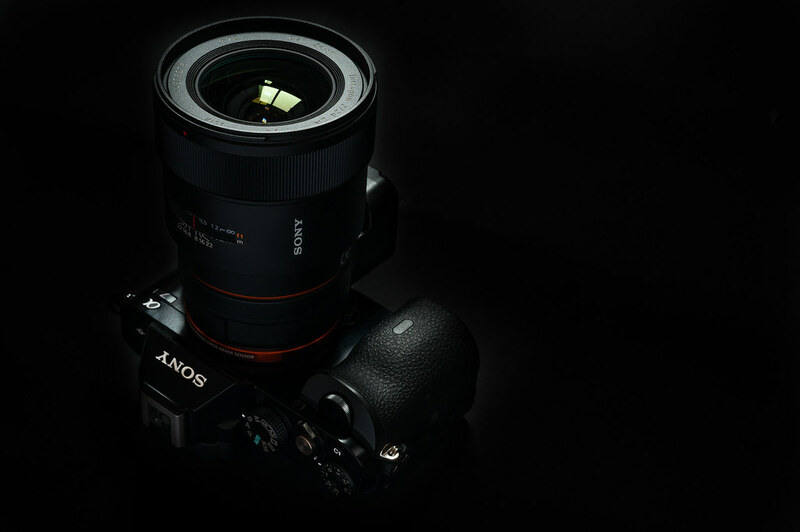 The LA-EA4 makes it possible to use Sony A-mount lenses like the mighty ZA 1.8/135 on E-mount bodies like the Sony Alpha 7 or Nex-6 with full AF support and aperture control. In this article I want to give an overview about its functionality and share my experience with it. This adapter was loaned to me by Sony for this review. The Adapter is much bigger than adapters for manual lenses because it has to include an AF module, an AF motor and a second motor to control the aperture. 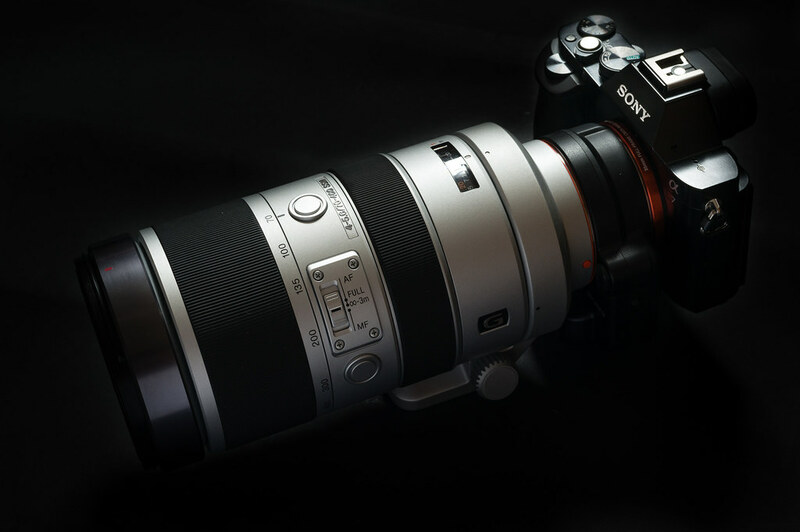 It replaces the older LA-EA2 which wasn’t full-frame compatible and it can be used with APS-C cameras like the Sony Nex-6 or a5000 as well as with full-frame cameras like the Sony a7. The LA-EA4 uses Sony’s SLT technology, so a semitransparent mirror redirects a some of the light coming from the lens to a AF sensor. This makes it possible to have liveview and fast phase detection AF at the same time. The cost for this is that 1/3 stop of exposure is lost so you have to compensate with a longer shutter speed or higher ISO. The adapter is compatible with almost every A-mount lens made by Minolta or Sony from 1985 until today, the only exceptions are most Xi lenses and the Macro-Zoom, Sony Australia has a list of incompatible lenses. It won’t work for older fully manual lenses which carry the MC or MD name tag. For those lenses check out my manual Minolta lenses post. The LA-EA4 has a motor to control the mechanical aperture mechanism of A-Mount lenses, so all camera modes will work without limitation. Lenses will be stopped down to the selected aperture value in the moment the shutter is pressed. I have a feeling that this increases the shutter delay a little bit but I have no means to measure it. You can program one of the a7’s many buttons to DOF preview. AF is better than I had hoped but it isn’t perfect. The Adapter has 15 AF sensors of which 3 are cross type. The area covered by these sensors is rather small, less than 10% of the image is covered when it is used with a full-frame camera. With a APS-C camera like the Sony a6000 the coverage will be around 20% of the frame. 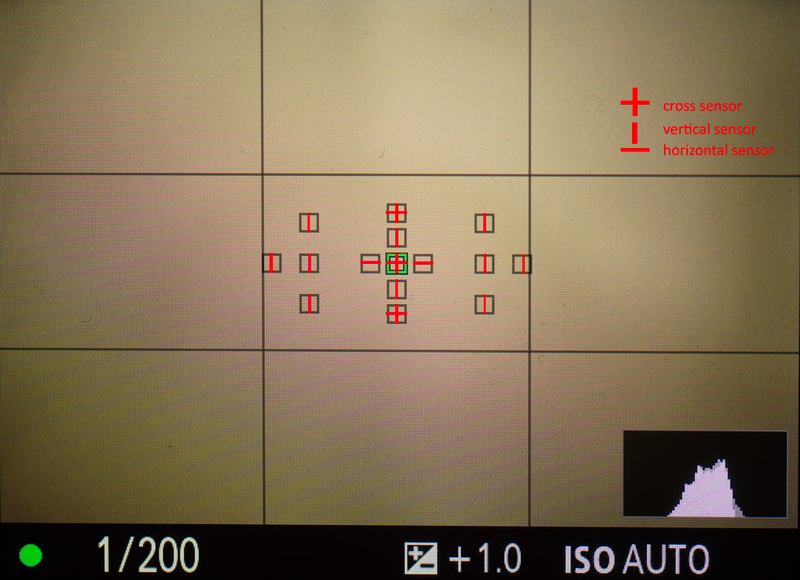 This is an image of the camera screen showing the sensor coverage with the Sony Alpha 7 and the type of sensor. A vertical sensor will pick up horizontal structures and vice versa. DMF – after the camera has found something to focus on, the AF is uncoupled and you can focus manually, also with older screw driven lenses. Apart form the coverage the AF itself is great. 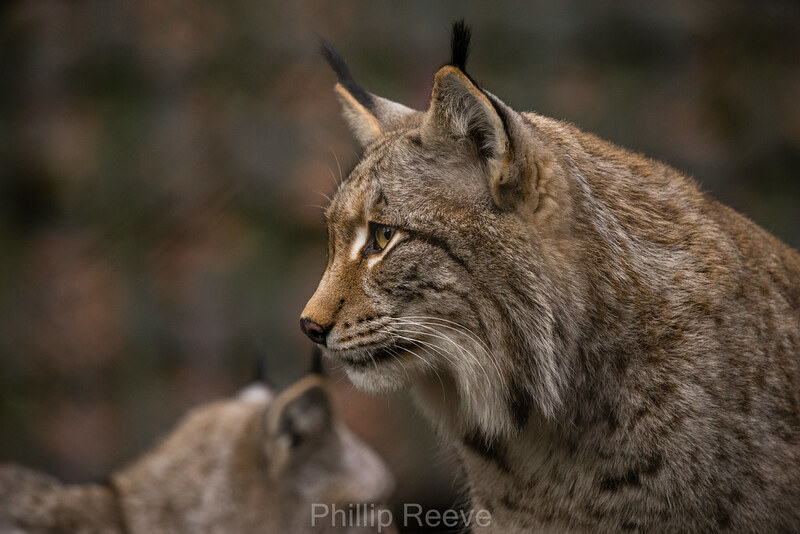 I used the Sony 70-400mm F4-5.6 G SSM most of the time and set the camera to AF-C and let it use all AF sensors and was surprised that the AF was really responsive and tracked moving animals like a lynx or a beaver quite well, precise and without noise. No complaints here. I haven’t used many DSLR cameras but AF felt more responsive than I am used to from the Canon 5dII with 2.8/24-70L I and 4/70-200L USM. I also used an 30-years-old Minolta AF 3.5-4.5/28-85 which worked well, it was rather noisy though and not as responsive as the modern SSM lens, but perfectly usable. AF with my lenses was precise, but it is possible to correct front/backfocus for specific lenses in 40 steps from -20 to +20 (AF Micro Adj.). By setting a button like the Center Button to AF/MF Control Hold, AF is deactivated and the focus mechanism uncoupled in the case older screw driven lenses so one can focus manually. If AF is uncoupled from the shutter release (AF w/ shutter Off) manual focus with SSM lenses is even easier, just grab the focusing ring and focus even if AF is activated. In contrast to native FE lenses the image isn’t automatically magnified when the focusing ring is turned. Initially I was worried that the big ZA 1.8/135 and Sony 70-400 wouldn’t handle well on the rather small A7 but I have no problems using them. The A7’s controls work well with A-mount lenses, adapter and camera feel like a unit to me. With heavier lenses I support the lens or the adapter with my left hand, because the adapter has a rather big base it gives a good contact area. The LA-EA4 has a non detachable tripod mount with a bigger contact area than the A7, so even heavier lenses like the ZA 1.8/135 can be safely used with a tripod. Sony A-Mount lenses feature no image stabilizer because Sony uses a camera based stabilization (some Sigma lenses do feature an image stabilized, but compatibility is an issue with older Sigma lenses and I never used such a lens). 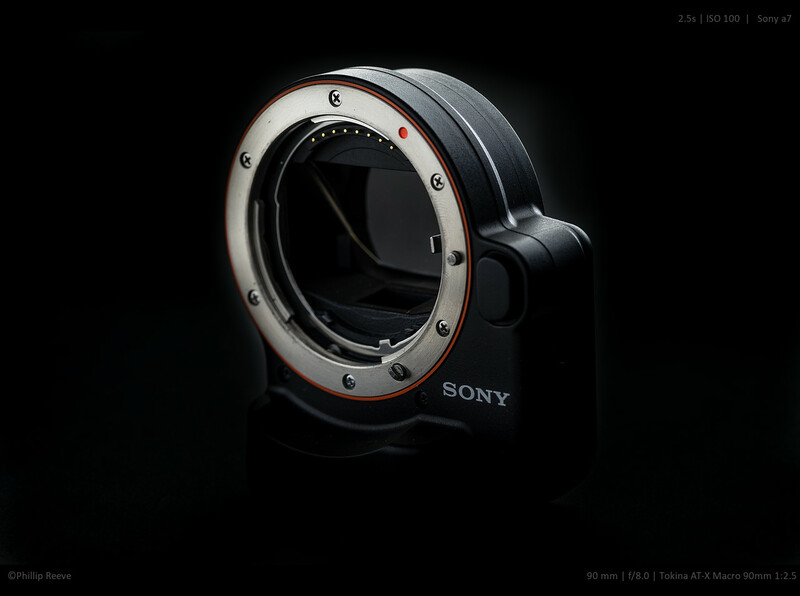 So while all lenses are stabilized when used with an A-Mount camera, they are not on the A7. The new Sony Alpha 7 Mark II does feature an image stabilizer but I haven’t used it yet. For many applications this might be an issue, for other applications it isn’t an issue or there are workarounds. Right now in Germany it is winter and the sun is rarely seen, so I use a monopod which is more flexible than a tripod and stabilizes the lens a lot, I can get sharp images at 400mm even at 1/125 of a second and reliably sharp images at 1/200s . A monopod also helps with focusing because the previewimage is stabilized by it as well. The mirrors used in the first generation of Sony SLT cameras caused some degradation of image quality but Sony claims that the current generation of mirrors has overcome these problems. As I don’t have a LA-EA3 to test it against the LA-EA4, so I could present you reliable test-data. But I didn’t notice any obvious optical defects which might be attributed to the and LA-EA4 and couldn’t find any substantial claims that the translucent mirror causes a degradation of image quality either. So until someone shows me good evidence I assume that image quality isn’t affected by the adapters mirror. this 100% crop shows good sharpness, despite the longish exposure time and high Iso. The LA-EA3 is quite a bit cheaper and has no AF module, so there is no light loss, but AF only works with SSM or SAM lenses and it is really s l o w. Everything else works the same as with the LA-EA4. There is no alternative if fast AF is important, but with the Metabones Canon EF Lens to Sony NEX Smart Adapter (Mark III) Canon EF lenses can be used. AF is much slower but there is no light loss and it supports IS, so this is they way to go if an image stabilizer is important. I would recommend this adapter to anyone who owns A-mount lenses, an E-mount camera and needs AF. If AF isn’t important to you, the cheaper LA-EA3 works even better because you won’t loose any light to the adapter. 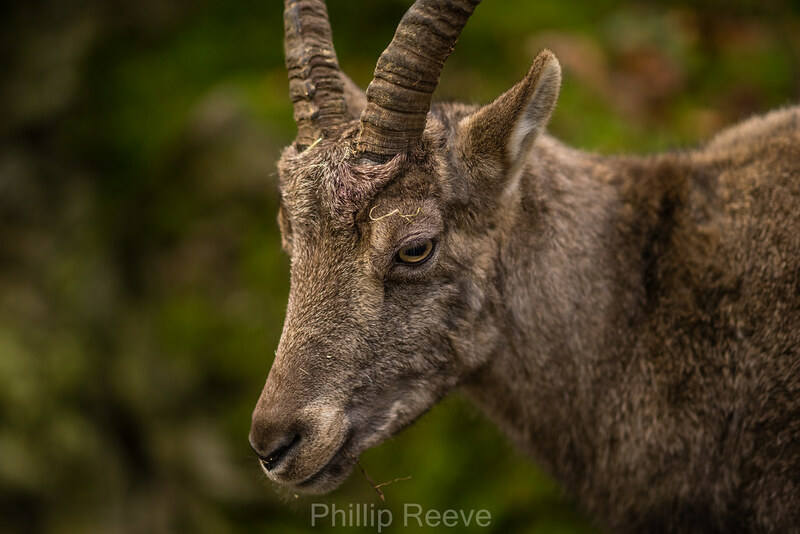 I really enjoyed to use some great A-mount lenses on my a7. If you think about buying the Adapter, please use these affiliate links, it won’t cost you anything and I can earn a small percentage of your purchase to keep this blog running. just click on the images to download them in full resolution from flickr. I was lucky enough to get this adapter when I purchased my A7r for only $100; I guess it was a Sony Canada promotion. That made it a “no-brainer”; otherwise the price would have been a turn-off. I was also concerned that I would find the adapter too bulk and/or too heavy. 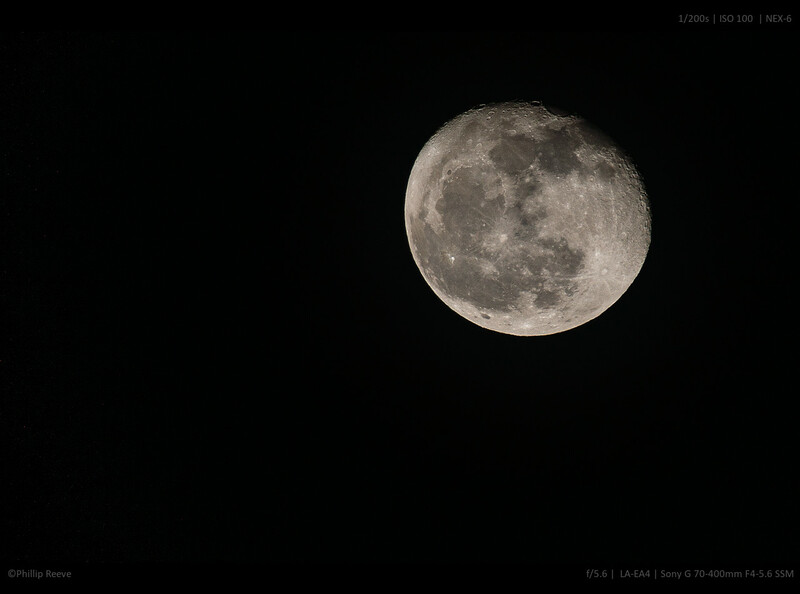 But actually, it works rather well, plus the added bonus of an additional tripod mount ahead of the camera. 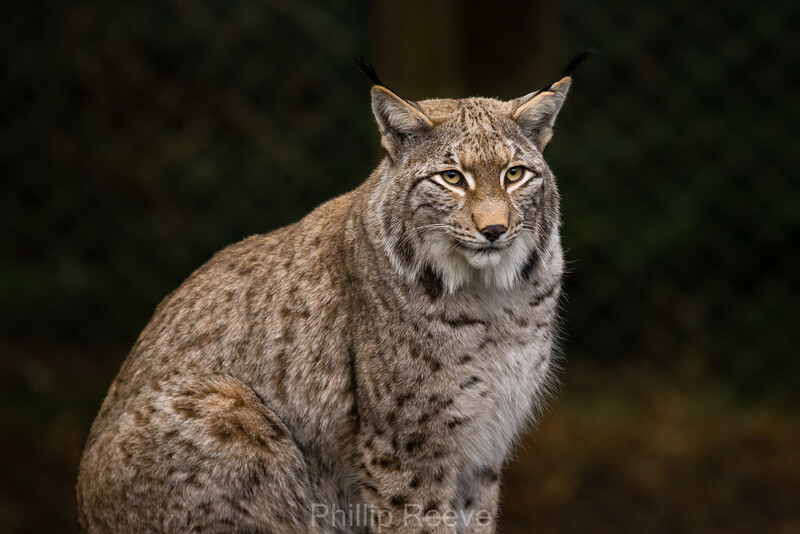 I do not know about the massive 70-400 G Philip has used with it (which has its own tripod collar), but I’ve used the 70-300 G, which is fairly long and heavy (840g), and using the tripod mount on the LA-EA4 proved ideal to balance nicely the weight. Does anyone know if the lens such as a Tamron 70-300mm VC with Vibration Control or Image Stabilization built into any of the A mount lenses will work with this adapter? There are some Sigma lenses with OS, optical stabilization. Would they work on this adapter? I have been following your work for several months now beginning before the release of the A7r. Mostly your Minolta legacy work on the NEX platform on the FM forums. Very impressive equipment but an even more impressive eye!! In one of your FM posts you mentioned that your post processing downsampling method has changed and your new method with Lightroom was simpler and very effective. As a new A7r user I am interested in simple and effective with these impressively large files. Any info would be gratefully appreciated. Someone from a German forum wrote a scrip which makes it super easy to resize images with step-sharpening. The problem is, that the installation isn’t that easy and that the documentation is completely in German. I am sure that in the future he will release his little program in English as well, but it might take some more time. The LA-EA2 has some video-specific limitations such as preventing apertures wider than f/3.5 from being used. Does the LA-EA4 force this as well (on APS-C and full-frame bodies)? The work around to get wider than 3.5 is to fix a small tab, may be of a tiny piece of cardboard in the lens – a mount – aperture ring area to keep it wide open. Have tried it once, and very useful. Make sure to remove the tab immediately after that shot and use it only when needed. What happens with exposure? Is it off? Thanks for this review. I’m currently using the Sony A7R with metabones adaptor and Canon/Sigma EF lenses. I didn’t think I’d miss autofocus initially as I like landscape photography. Oh how I was wrong! It has been so difficult to take certain shots when travelling around with the metabones/sony combination. I’ve decided to buy the native FE 55mm and the LAEA4 to use the Sigma 35mm F1.4 ART lens. This should solve the AF problems! Have you had the opportunity to use the adaptor with any of the recent Sigma A mount lenses? Thanks again for the review, you’ve helped influence my decision to go with the LAEA4! I am glad that I could help :-). I haven’t used any Sigma lenses, but I read from several people that they are using the Sigma 1.4/35 with it without problems. So, what’s the verdict on the Sigma 35MM with the LA-EA4? For the LA-EA4 I see you have listed a 30% light loss. I think you meant to say 1/3 stop light loss? 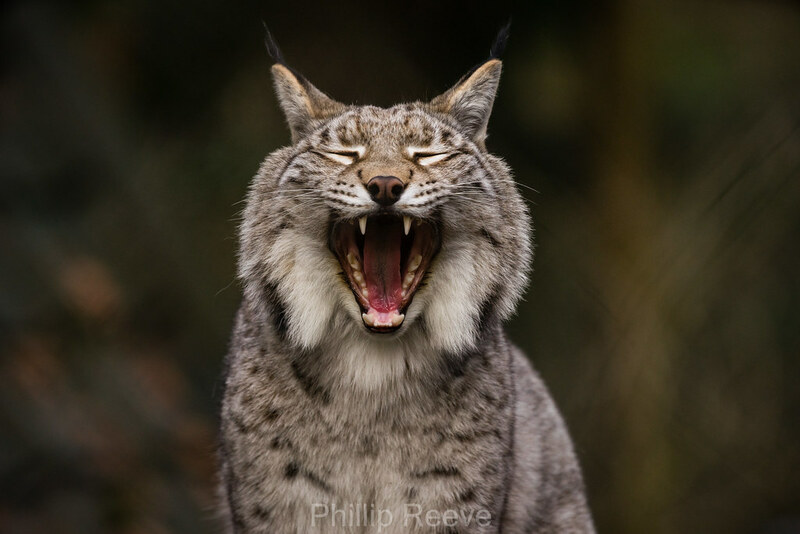 Hello Philip, thank you for your review article. I have a few Minolta lenses from the 90s, the black ones. One of them is a minolta AF50 1.7, the other one is a Minolta AF 28-85. They are good lenses and i would like to use them with my Sony A6000. However, i am a videographer, and i wanted to know if there is autofocus while filming and manual aperture control and shutter speed while using autofocus if I purchased this rather expensive adapter. Also what would a 50mm Minolta lens’ focal length be like on an APS-C camera with this adapter. Thank you. Sorry I can’t really help you with video because I didn’t take any videos with it. The field of view would be that of a 75mm lens on FF. Great photos on your site! How important do you think the lack of in body stabilisation is using the la-ea4 compared to an alpha SLT body (coming form someone with an a55)? Thinking of purchasing the combination, but have doubts. Don’t shoot much beyond 100mm, and if one keeps at a decent shutter speed (the old, same or faster than the lens length) would it suffice? I usually shoot at at least 1/(2xfocal length). You will certainly notice the difference sometimes but more often than not it won#t be a problem. “Lenses will be stopped down to the selected aperture value in the moment the shutter is pressed. Isn’t this how aperture control works on all modern cameras? Aperture is pre-selected but the camera doesn’t actually stop down the lens until the shutter button is pressed. You can see this because the view through the viewfinder doesn’t change when you change aperture. The lens aperture is kept full open for composing and metering. In fact, the whole point of the “DoF Preview” feature on a camera is to force the lens to stop down to the pre-selected value. If the camera stopped the lens down to the selected aperture itself, the DoF Preview feature wouldn’t exist. That’s my understanding at least. Not all mirrorless cameras work that way, but all DSLR’s I know of do. With the LA-EA4 you can hear that the lens is stopped down and I felt that the shutter delay was longer than with native E-mount lenses, thats why I mentioned it. I need some help to decide what lens to buy; I have the a7r, I bought this adapter, for using my sony a55 lenses DT mount. But I don’t know, what would it be better, to buy A-mount full frame lenses, or buying DT mount lenses (cheaper); specifically I want to buy tha sal50m28, full frame macro lens. My question is, will it be the same to buy this one (full frame lens) or buying anothe macro lens, not full frame, because they will crop the same?, thanks in advance for your answer. 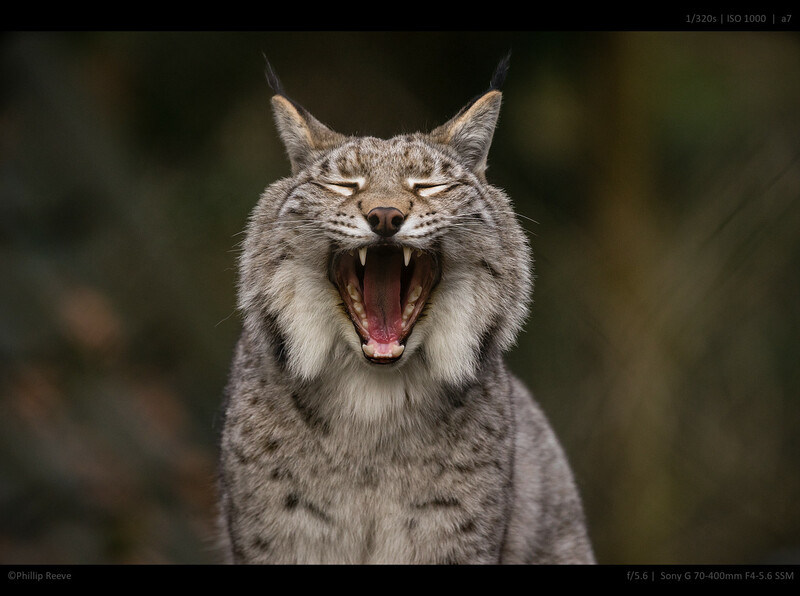 Thank you for your review, it was quite informative and the lynx shots are great (as are the others and Flickr too). This is slightly off-topic but in the image of the AF points at the top, is that sensor dust we are seeing? If so, do you clean your sensor frequently or have to do a lot of spot corrections in PP? I have an A7II and have already gathered more dust on sensor than ever before. hi – i am thinking of getting the adapter for the a7s. i use the a7s mostly for video. to get focus I often use the large flexible spot and move it to the upper third of the frame to focus on a face of someone i interview. with the native e-mount lenses this works reasonally well. – There is significant shutter delay with the very old 90mm, unless I’m at f1.4 which is normal shutter lag (which on nex7 is almost imperceptable). Clearly the stop down step takes a comparatively very long time – so long it completely throws off my timing. – In the low indoor illumination of the soccer venue laea4 always does area focus and focuses on the far wall, so entirely useless. 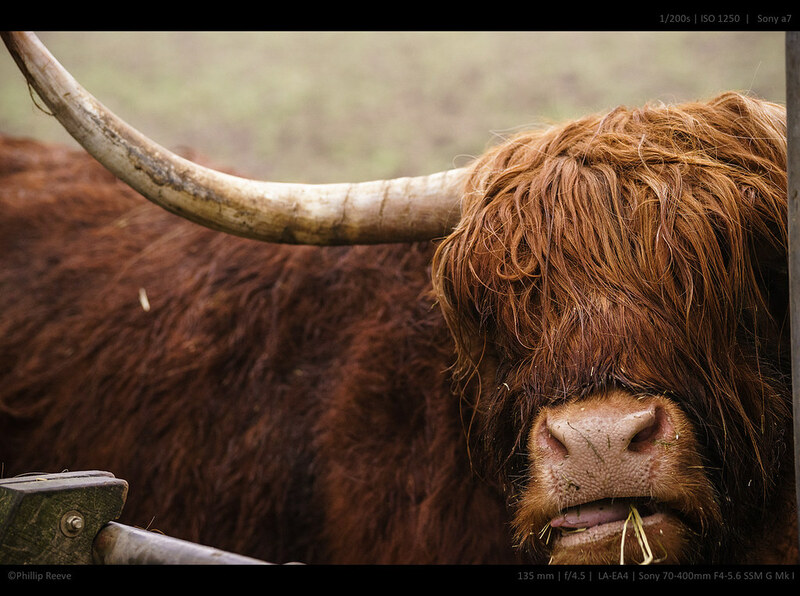 – Losing 1/3 stop is a big loss in low-ish light w/Nex7 that does not fare well at mid or high iso. 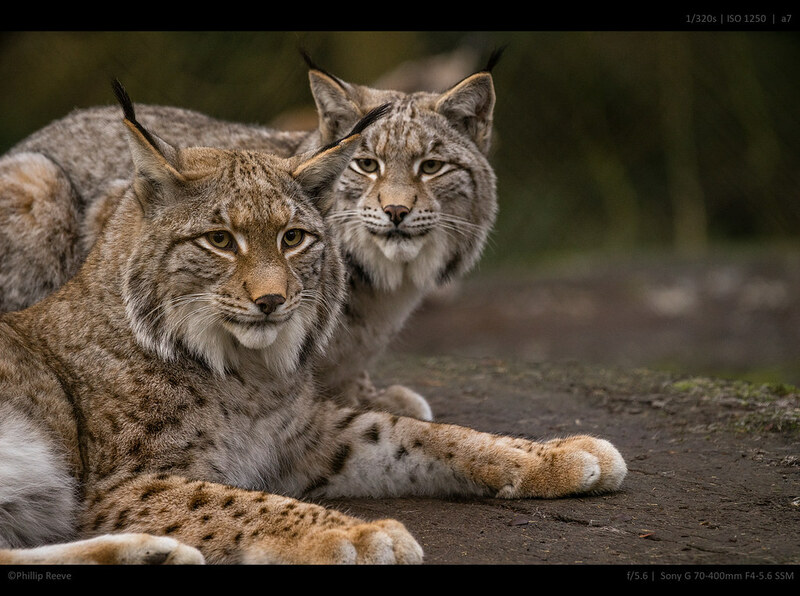 – More recently I bought the 70-400G and shooting outdoors in bright light is very good with laea4. Net is that in very good light with a modern lens laea4 is pretty nice, but I find it useless in low light. I got a cheap used laea1 and have good enough success focussing manually for soccer pics. Thanks for the review! Do you know if the mirror “flips” out of the way when you use MF with the adapter or do you still lose 1/3 stop? Hi Phillip – your site is ace, thanks for all the info about the Sony system, it’s been really helpful! I’ve got an A7II and 55mm, and am thinking about buying the Zeiss 135mm ZA… obviously then I’d also have to buy this LA-EA4 adapter. I’m primarily a wedding photographer, so don’t always have a controlled environment when changing lenses – I’ve read that this adapter has an insanely sensitive translucent mirror that unlike a sensor is impossible to clean without sending in for service. That said, would I be safe using this during the flow of a wedding day? Obviously when I change lenses outside I’m cautious of wind direction, etc., but I also know if I get some dust on the sensor I’ll be able to clean it off myself… with this adapter, it doesn’t appear to be that simple. Would it be too risky taking this adapter on/off my camera throughout a wedding day? I had zero issues with dust on it and I don’t think it is as sensitive as you think. All Sony SLT cameras use this technology and I think I would heard about it if there were problems very often. Cheers for the quick reply, appreciate it! I booked a rental for one yesterday and they’ve got a warning at the bottom of the description – http://www.lensrentals.com/rent/sony/e-mount/adapters/sony-a-mount-lens-to-e-mount-adapter-laea4 – that made me do some more research on it. But if you say it’s good, that’s enough for me! Phillip I was hoping you could clear up some confusion for me. You stated that using the LA-EA4 the adapter yields a 1.3 stops on your lens. But Sony says that lens will be stopped down to 3.5 or lowest aperture value. My question is if I use a lens like the Sigma 18-35mms f1.8 will the LA-EA4 stop my lens down 1.3 stops or down to 3.5? If it’s stopped down to 3.5 then that essentially kills the speed of a fast lens. So I guess I should look to a Meatabones and EF mount for my E-mount cameras. I stated that you lose 1/3 or 0.333 stops of light transmission, not 1.3. When taking pictures the lens will be stopped down to any aperture you want. I think when shooting video there are some limitations but I did not look into them. But to answer you question: You can use your Sigma 1.8/18-35 at f/1.8. I am planning to buy a zoom telephoto lens for my a7s and I can’t find online any information regarding compatibility with the la-ea4. Do you know if the la-ea4 can support AF, auto-exposure and image stabilization for any of the following a-mount zoom lenses? I’m wanting to buy a portrait lens for my Sony A7RII and was wondering whether you know how this adaptor goes with the Sony 85mm SAL f2.8 Lens? Or can you recommend a better choice for a portrait lens 85mm up to 135mm? I will work with the 2.8/85 SAL. I am not sure but I think the lens will work well with the LA-EA3 on the a7rII and then I would prefer that one. Better yes. For the same price? no. The Minolta 1.4/85 is a very good lens as well and more affordable. Both lenses do have a screw-drive focusing drive which only works with the LA-EA4. I see that most of the questions regarding the lea-f4 Sony e to a mount converter are based on the a-7 full frame camera. I am using the a-300 entry level camera which is not full frame will this converter work with the a-300 camera? I have Canon 5DM2 and Canon EF 50mm 1.4 USM lens. Planning to buy Sony 50mm 1.4 Alpha lens (non CZ) for my Sony A7 with LEA4 adaptor. Which is better between the 2 lenses considering the body in terms of AF speed and sharpness? I’d like to hear your inputs before the purchase and sell my Canon lens. I read your review regarding Canon 24-70 ver1 using LEA4 on A7. Thanks in advance. Thats a very specific question and I can’t give you a definitive answer but i would guess that the 5dII + 1.4/50 USM focuses a bit faster because the Sony lens relies on slower screw drive. I need some help. I just bought a A7 ii and metabones adapter mark 4 for my canon 24-70mm. But unfortunately AF is very slow and sometimes doesnt work.. pls advise if sony LEA4 is workable with my canon 24-70mmf2.8 version 1. Thanks in advance. have you updated the firmware to 2.0? The LA-EA4 only works for Sony and Minolta A-mount lenses, not for Canon Ef lenses. I noticed something “funny” in the LA-EA4 manual : in the french translation, it says to use 70-200, 70-400, 300 or 500 mm with a tripod because without, it will be too heavy for the adapter. This point is not mentionned in the English section (“Notes on shooting”, vs “Remarques sur l’emploi”). So, when you attach your telephoto to your A7 with the adapter, do you use a tripod, or do you shoot handheld? You said it’s like a “unit” : the adjustments are so tight that the whole parts assembled feel strong? Well as it turns out the a7 has a rather weak mount and today I wouldn’t recommend it if you shoot heavy lenses a lot, they work fine in the beginning but the connection weakens over time. If birds in flight are your focus of interest I would advise against the a7 + LA-EA4. Thank you for answering fast! 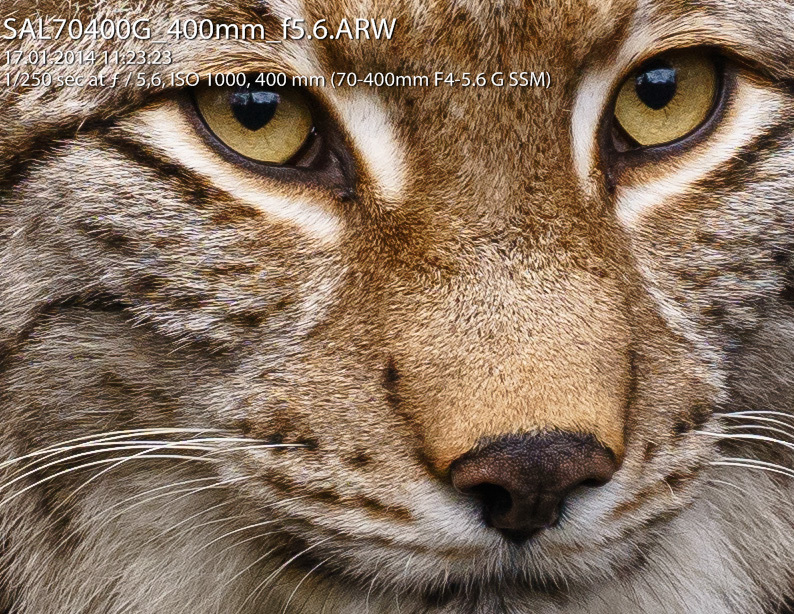 I was planning to save weight for travels with A6000 + 16-50 for every day shots and choose adapter + teles for specific uses, but my A77 + 70-400 seems to still be the best choice for animals. Googling “Sony Loose Mount” returned lot of complaints, even with A6000 and heavy lenses. Without adapters, do you think light lenses like SEL16-50 and SEL55-210 (kit lenses) will cause same damages on A6000 over time? I do not want to contact Sony’s Support because of a bad experience with Sony Center Luxembourg Electro Hauser in the past (http://www.sonycenter.lu) : they keep 90€ just for looking at my 70-400 and announce more than 1000€ for minor replacements! Let me get this straight: if I use these lenses on the a6000 combined with the LA-EA4 I lose image stabilization bit would still have AF? If I use the LA-EA3 I lose both AF and IS (but gain a bit more light). This is my understanding of the situation but please give feedback. Thank you. If your lenses are indeed all from the 80’s and 90’s you are correct in your understanding. Some of the Sigmas might not work at all though. Hmm, maybe it is the slow f/6.7 stop at the end? But I am speculating here and have no experience with that lens. I read somewhere that because the LA-EA3 and LA-EA4 support 35mm full-frame sensors, the light passage on these adapters is larger than the LA-EA1 and LA-EA2 which causes vignetting. Just catching up in the E-mount area – bought an a6000 and the LA-EA4 adapter a week ago for Minolta and Sony lenses, and many adapted Russian and Japanese manual lenses, including German and Swedish enlarger optics. All the AF lenses work very well with the LA-EA4 adapter – and focus as quickly as on my a65 body. Will be getting an E-mount Sigma 19/2.8 DN tomorrow and am curious how it fares since it does not use PDAF. Despite my approximative english i hope my special query would be understood ! I intend to use the LEA-4 togather with a Sony Alfa ILCE-5000 and a wonderfull Minolta AF Macro F50 2.8 to duplicate 24×34 Slides . I have made a little bench using an old Rollei projector configurated for that by repacing the lamp by a led 220/240V 4000K and removing the original objective. Does this installation can provide good results ? In principle: Yes. You could also buy the cheaper LA-EA3 which will provide manual focus only. I have read some reports about flare issues with the Minolta AF 2.8/50 and I don’t know the lens personally. So i order a LA-EA3 to day. I order a LA-EA4 of course …. I am trying to use A mount lenses in A6000. Please advice if LA E3 adapter is a correct choice. Thanks for your help. I have 2 A-Mount lenses (Minolta Maxxum 50mm F1.4 and Tamron 70-200mm F2.8) and when I try to use these lenses with my A7 camera by using my LA-EA4 adapter I am having a backfocus problem, which is too much to fix with micro adjustment. Even when I set it to -20 my lenses are still a bit backfocusing. By the way, I have an excellent focus performance with any E-Mount lens. So, I don’t think that this is about my camera. Is there any solution for this issue? I will be glad if you give any idea. Maybe your adapter has issues? You could test other lenses on it or your lenses on a A-mount camera to be sure. I am going to invest in Sony A7 ll soon. Does LA-EA-4 work with OSS inside..? Has anyone tested this yet ? Anyway, I have one and it does a nice job of optical stabilization on the Sony E-Mount APS-C and first generations of A7 in crop mode, with LA-EA1~4. It doesn’t quite work well when used together with A-mount cameras with its own OS-in-body turned on, but it is a god-send for those who own older APSC and A7i’s. Sigma 18-250 DC OS HSM.